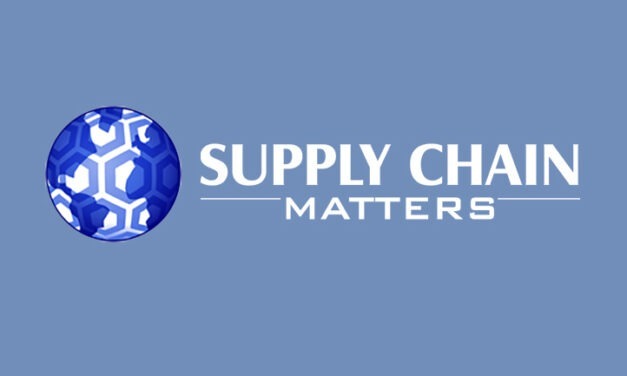 The Supply Chain Matters blog provides added highlights and perspectives toward commercial aerospace supply and demand networks, and the ongoing saga of key supplier Arconic. As a follow-on, the Supply Chain Matters blog provides added highlights and perspectives relative to the global-wide grounding of the Boeing 787 MAX aircraft. This week, new and troubling information and global developments point even more to perhaps Summer before this family of aircraft is flying once again flying across the globe. This week, Airbus announced the signing of a General Terms Agreement which outlines the purchase of a total of 300 commercial aircraft for various China based airlines. 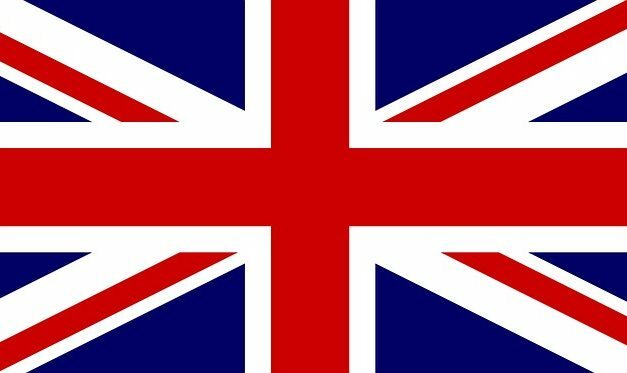 This announcement comes at a time of interesting political and industry contrasts. 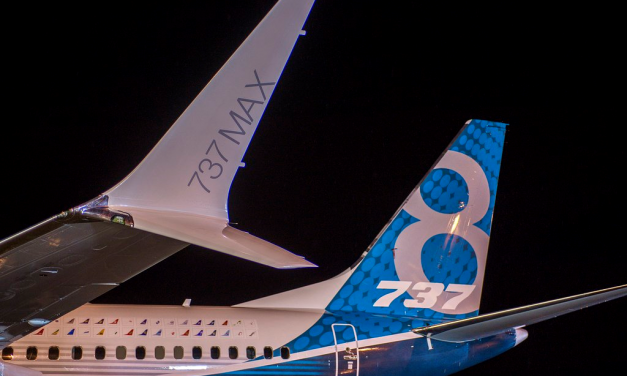 The Supply Chain Matters blog provides a further update on the rapidly evolving global developments involving the Boeing 737 MAX aircraft and an initial perspective on product design and supply chain implications.